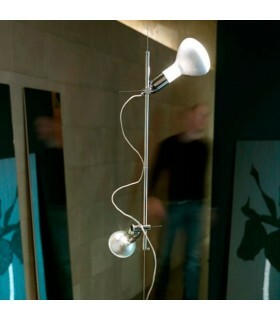 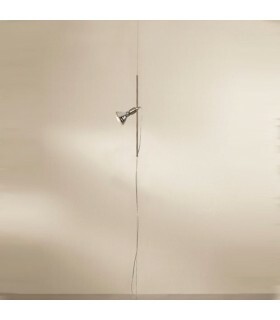 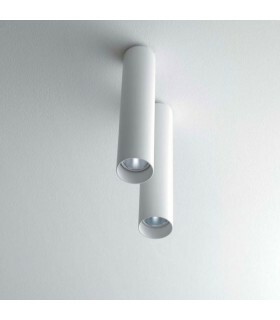 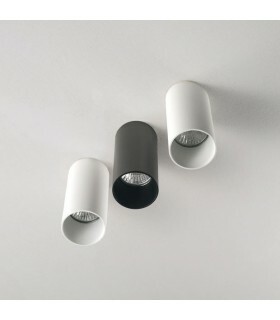 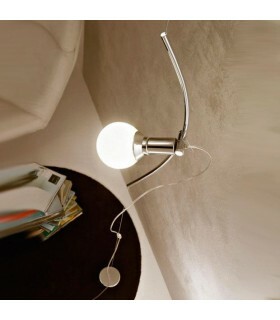 Cylindrical shape with double swivel arm. 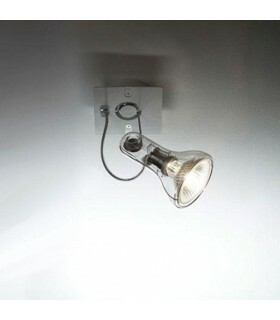 Halogen bulbs are compatible with dimmer. 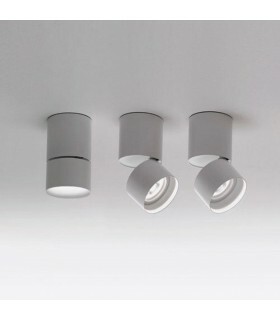 Gran ability to focus and adjustability. 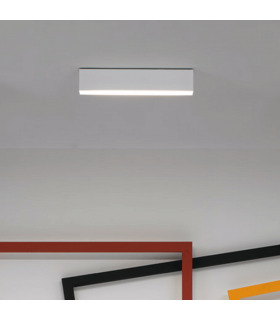 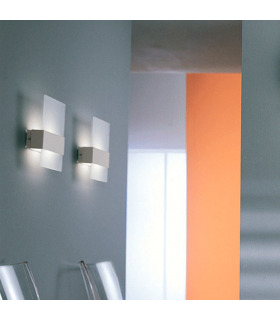 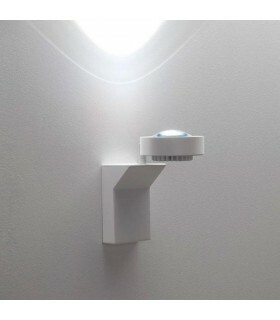 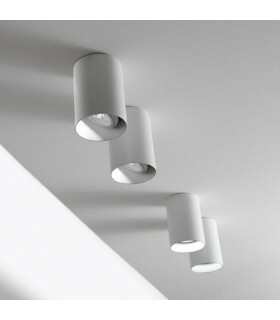 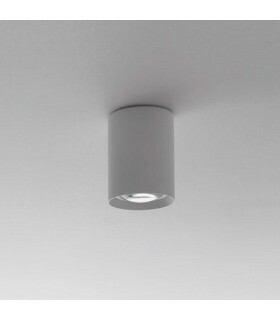 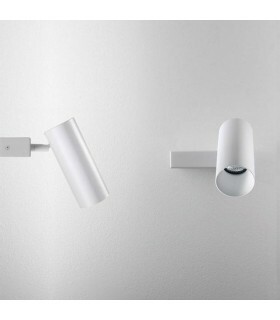 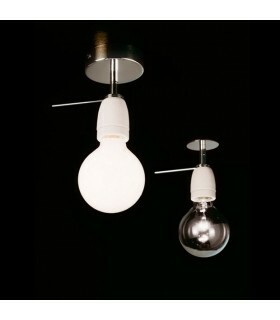 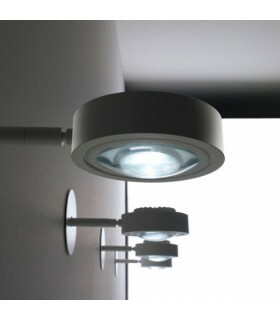 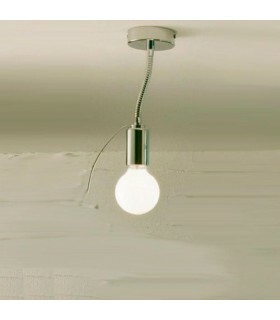 Ideal for lighting classrooms, libraries, studios or offices. 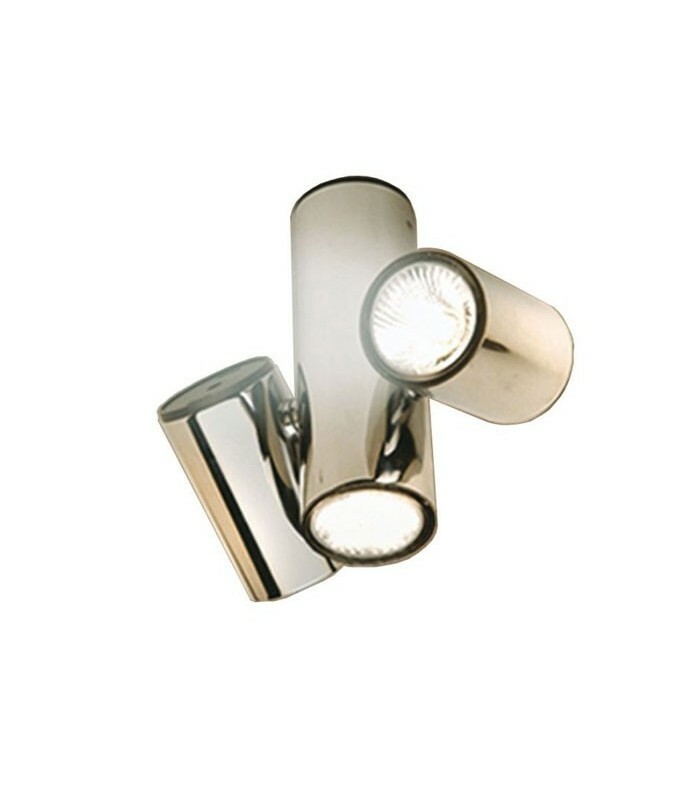 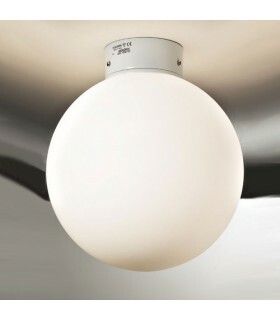 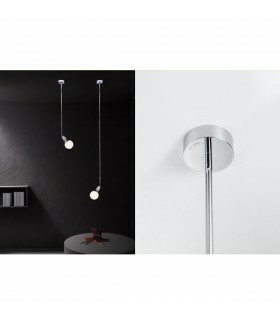 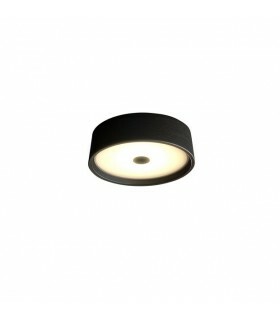 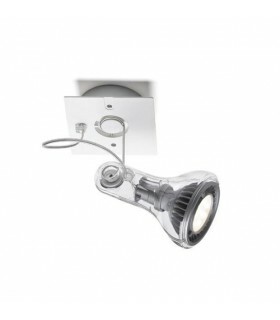 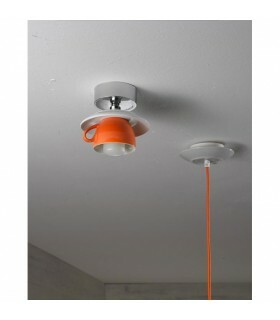 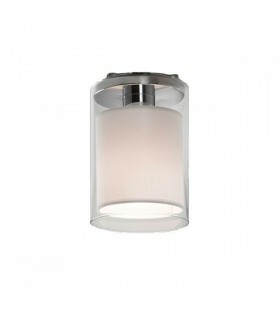 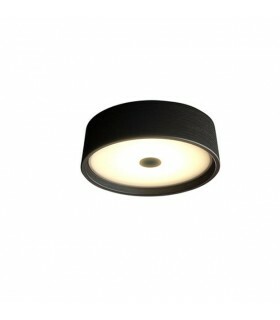 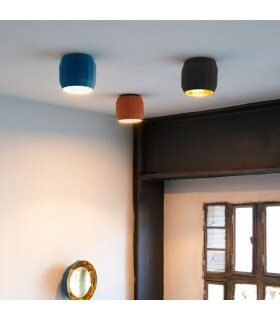 With GU10 compatible with halogen or LED bulbs. 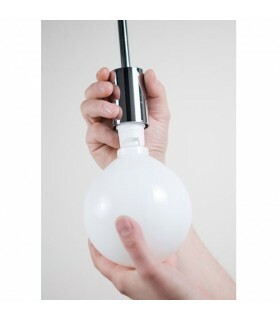 (Bulbs included).